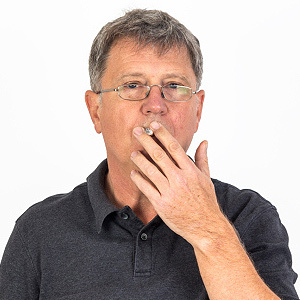 Dental Implants and Smoking - Cause for Concern? - Carlos Abreu, D.M.D. and Mahvassh Abreu, D.M.D.